Copyright © 2018 The Kingsway. All renderings are artist's concept. Prices and specifications subject to change. E and O.E. Anyone may visit THE KINGSWAY web sites without telling us who you are or revealing any personal information. THE KINGSWAY collects personal information (shipping address, email address, home telephone number) only when you voluntarily provide it through our online contact forms. 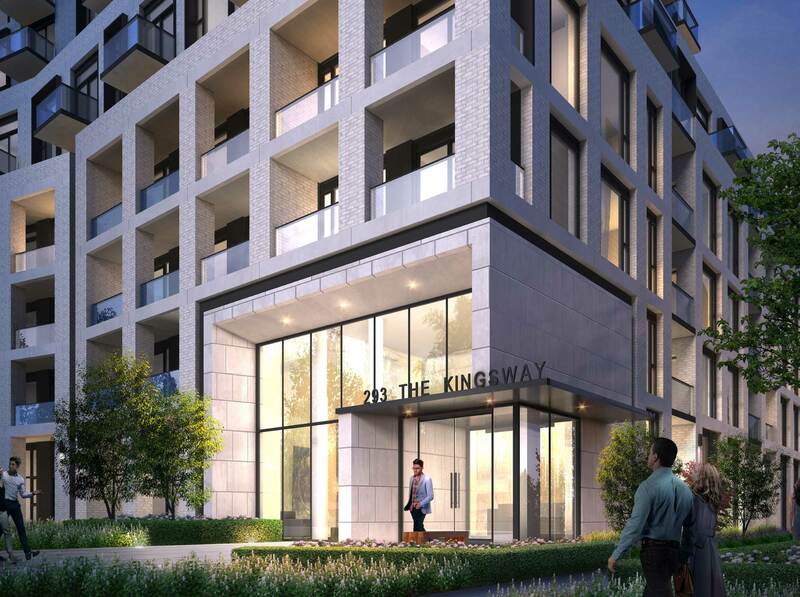 THE KINGSWAY does not rent or sell your personal information to third parties without your permission. THE KINGSWAY reserves the right to terminate any user's access to the web sites at any time, without any liability for damages of any kind.